This article has been published in Town Favorites Magazine. You can visit the Town Favorites website at http://www.townfavorites.com/, follow them on Twitter @TownFavorites, and find their magazines at over 150 restaurants and businesses around Baton Rouge! Pick up a copy today! It’s not very difficult to find a great burger in Baton Rouge if you know where to look. 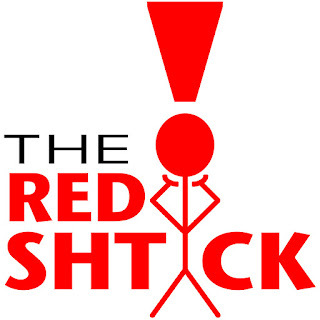 While George’s and Brewbacher’s are staples of the Baton Rouge burger market, there are plenty of alternatives that keep the mouths of Red Stick carnivores salivating. With April being here, Lent being over, and Spring in full swing, when could there ever be a better time to dine on deliciously grilled beef? I recently went on a mission to find the best burgers in Baton Rouge. My first stop brought me to Mason’s Grill on Jefferson at Tiger Bend. In 2009, Food Network Magazine named the top burger in all 50 states and the Cajun Shrimp Burger at Mason’s took home the prize from Louisiana. I knew I had to give this burger a try if I really wanted to experience Baton Rouge burgers, so I walked in to Mason’s where owner Mike Alfandre greeted me. Mike and his wife Shirley opened up The Daily Grind in 1998 but quickly outgrew the cozy location. The couple changed the name to Mason’s Grill and moved to their new location about six years ago, and the rest is history. The Cajun Shrimp Burger at Mason's Grill was named the best burger in Louisiana by the Food Network Magazine! The Cajun Shrimp Burger itself is 8 ounces of fresh ground beef made to order into a jalapeño-stuffed patty. The burger is then flame-grilled to desired temperature while shrimp are sautéed with more jalapeños. When the shrimp are almost ready, the chef will add a cup and a half of jack cheese in with the crustaceans and peppers and let it all melt together. The cheesy mixture is then scooped up and piled high on the beef patty which is resting patiently on a sweet sourdough bun that is made specially for Mason’s Grill. This burger is absolutely incredible as the spices and flavors all mix together in one sensational bite after another. Mike told me that on a typical day he will go through about 50 Cajun Shrimp Burgers and well over 100 pounds of beef. If that doesn’t tell you how good they are, then I’m not sure what will! Another classic stop on a Baton Rouge burger tour is Dearman’s on Jefferson at Corporate. 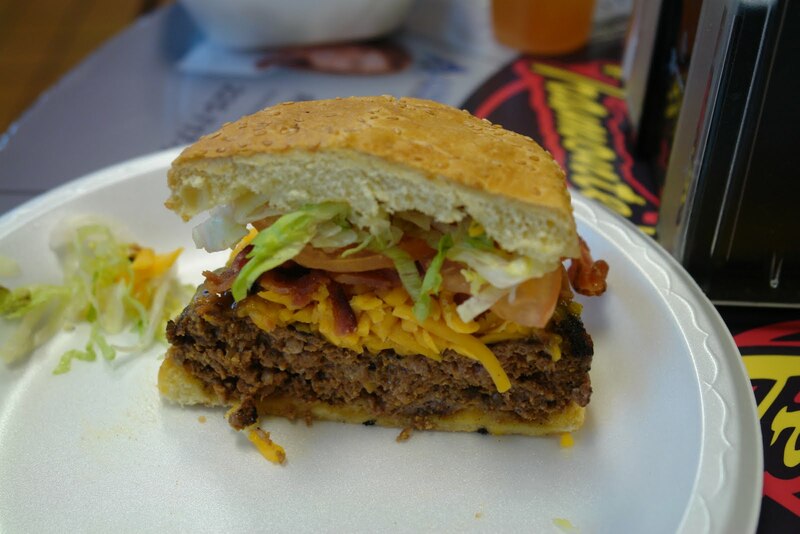 Dearman’s is a classic burger and shake joint in mold of the old tradition. 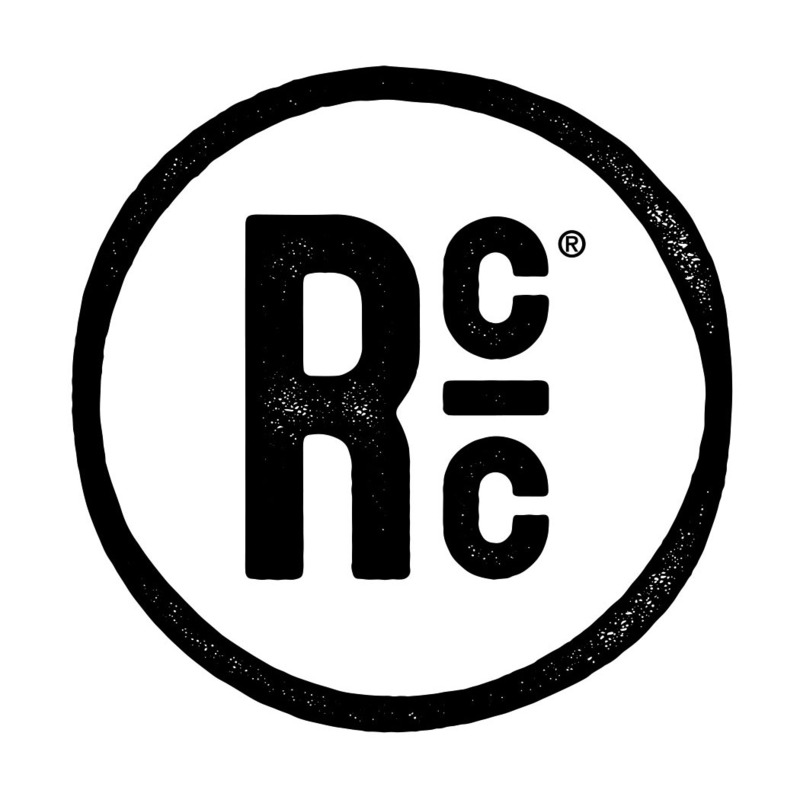 They claim to be “the original” place to get burgers, fries, and shakes in BR, and the place lives up to its hype. While the claim that they have the “best burger in Baton Rouge for over fifty years” doesn’t quite meet expectations, the overall vibe of the diner and quality of the burgers is worth noting. 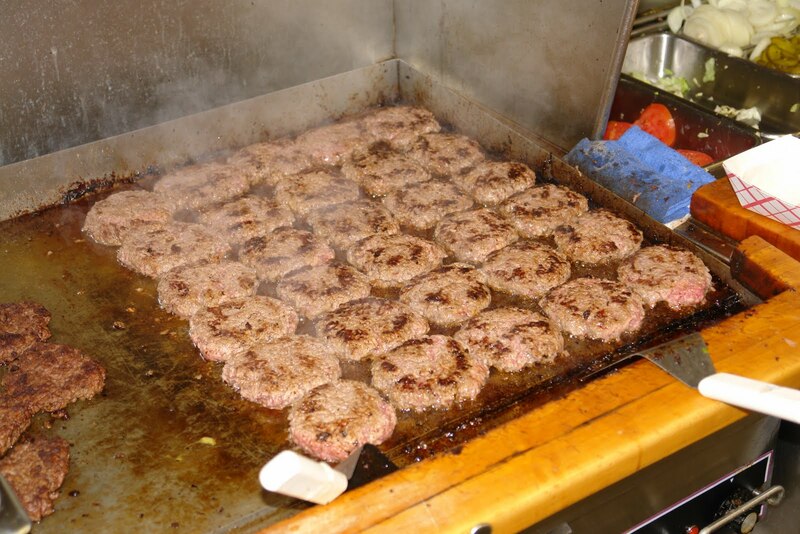 Dearman’s cooks up batches of fresh beef patties, grilling them all on a flattop. The burger is ready quickly after you order it, comes out dressed how you like it, and is certainly juicy and messy. I had mine with American cheese, grilled onions, and some other toppings, and at the least I will say that it was a pretty decent burger that is certainly a huge step up from fast food or frozen patties. My eyes and stomach focused on downtown for my next stop on the BuRger tour. Downtown offers delightful burgers at places like Riverside Patty, Downtown Seafood and Grill, and Capital City Grill. I’ve had those before and can recommend any of them, but this adventure took me to some place a little newer: Lucy’s Retired Surfers Bar and Restaurant, where I’d take on a Juicy Lucy! I met the Executive Chef of Lucy’s, Michael Domenick, and asked him about the signature sandwich before placing my order. According to Chef Domenick, the Juicy Lucy has been on the menu for quite some time at the New Orleans restaurant which has now spread to Baton Rouge. He claimed that the opportunity came along to make the burger even juicier, so he worked on creating a half-pound burger patty which features 100% certified Angus chuck and a special spice blend. He told me that he wasn’t just going to make a good burger, be he “wants to make the best burger in Baton Rouge.” Chef Domenick went on to say that his goal is “not just to make a good burger, but change the way people in Baton Rouge eat burgers.” Needless to say, my excitement level peaked in anticipation. The Juicy Lucy has numerous topping options that fit the theme of the restaurant. Anything from sautéed portabellas to sprouts and guacamole to bacon can be added to the burger, as well as a selection of cheeses and a special sauce. The burger is served on an artisanal bun that is glazed with egg whites on the top to give it a shiny finish. I ordered my burger medium with Swiss cheese and guacamole. While it may not have been my absolute favorite burger of the journey, the Juicy Lucy left the largest trail of juice dripping down my forearm! Each and every bite tasted delicious and unique. By the time I polished off the burger my stomach was full and my appetite was satisfied, so this burger definitely gets my approval. My final stop came back on Jefferson just on the other side of Airline. I received a tip that Tramonte’s Meat and Seafood Market just may have the best burger in town, so I had to go have a taste. 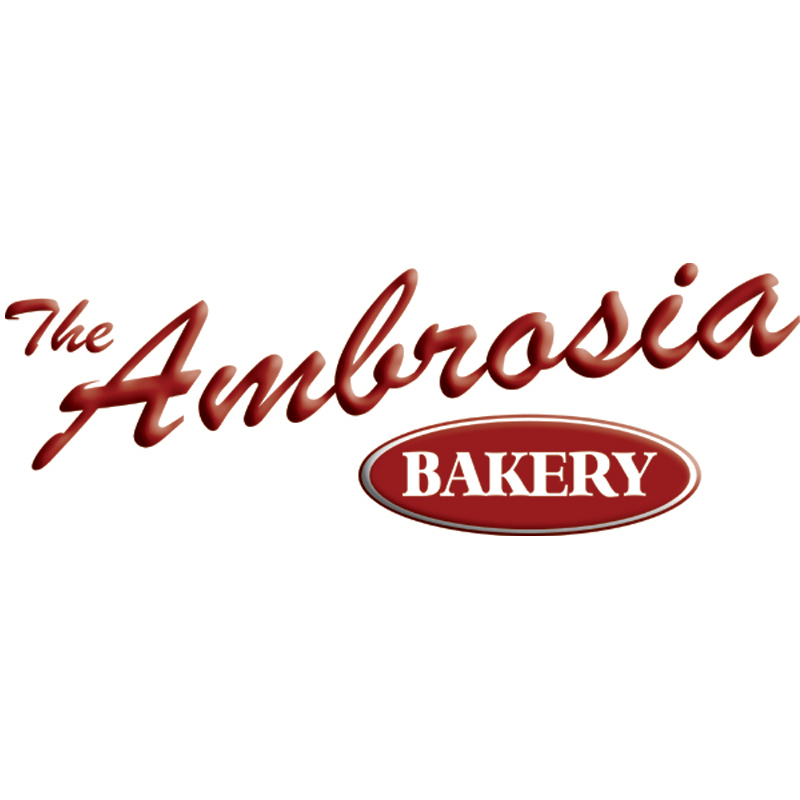 The market and restaurant has been open for around 8 years, and while they specialize in raw meats and seafood for customers to take home and cook themselves, Tramonte’s also has a few specialties up their sleeves. I ordered a regular cheeseburger, but this giant patty is far from ordinary. 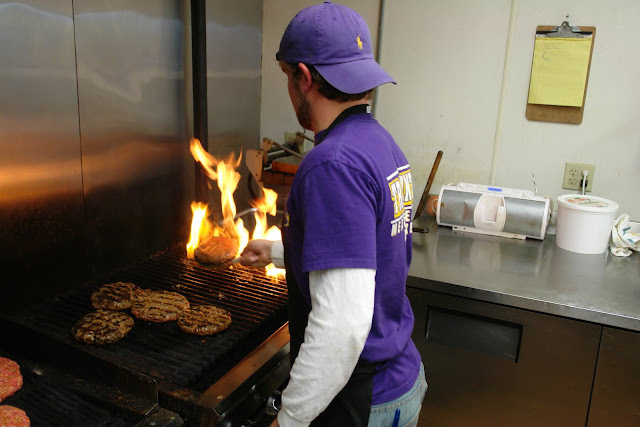 Tramonte’s uses a full pound of ground sirloin mixed with top secret ingredients and fresh vegetables and then formed into an enormous patty and flame-grilled to perfection. I asked for bacon-cheddar burger and owner Mike Tramonte obliged by throwing a patty on the grill and then chatting with me about his burgers. I couldn’t get him to tell me his secret ingredients, but the massive burger had a superb flavor throughout the patty and combined magnificently with the sesame seed bun on which it was served. This burger blew me away as I had never even heard of Tramonte’s before, but now that I have, I know for sure that I’ll be back! The Bacon Cheeseburger at Tramonte's. Mmmm... bacon cheeseburger... aghghagh! The Baton Rouge BuRger Scene is alive and kicking. Restaurants all over town are cooking up delightful burgers that will tickle your taste buds. You can find a delicious burger at restaurants like Louie’s Café, home of the Big Cheesy Lou, which William Winters, a former employee, describes as “everything you love about cheeseburgers: meat and cheese, abundantly.” Delicious burgers can also be found at burger joints like Roul’s Deli, casual restaurants such as Bistro Byronz, and the Northshore-based Times Grill. Anywhere you look in this city you can find a tasty burger, so go ahead, Baton Rouge, dig in and enjoy! Eric Ducote took all the pictures for this article. Thanks to Hunter Brown for the graphic design of the restaurant sign collage. I just found your article online. It came at a perfect time as my "go to" place for a good burger, the Times on Jones Creek, just closed down. I am now anxious to try all these places, although not all at one time! I am a cheesburger purist.....nothing on it but the burger and cheese and a little ketchup. I have to share with you that I did find an absolutely wonderful burger at TigerBait Grill on South Harrell's Ferry Rd. It was great. Real meat, burgers made fresh each day. Not only are the burgers delicious, but everything I have tried there is sensational. Great flavor, very generous servings. Try their fried shrimp plate on Fridays. It is out of this world. I think you should try the Smoke House burger at Pimanyoli's....it's off the charts!! !